Looking for an Irish band in London? 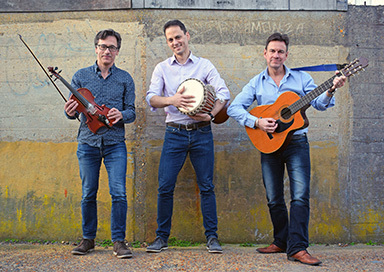 Jolage play a variety of Celtic music, from Irish ballads to Scottish jigs and reels and they perform regularly in Britain and in festivals throughout Europe. All the musicians in the group are professionals that have trained at music college, made records and have performed on both TV and radio, including being featured on 'Loose Ends' on Radio 4. The fiddle player started playing the fiddle at six. He has played in folk groups in Scotland from the age of 11 who’s members have become players in leading Scottish bands such a ‘Capercaille’ and ‘Shoogleniffty’ and with leading jazz players such a Courtney Pine in the ‘Grand Union Orchestra’. 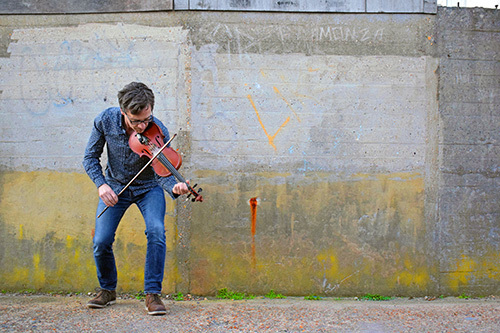 His ability to play both folk and jazz creates a unique fiddle style. 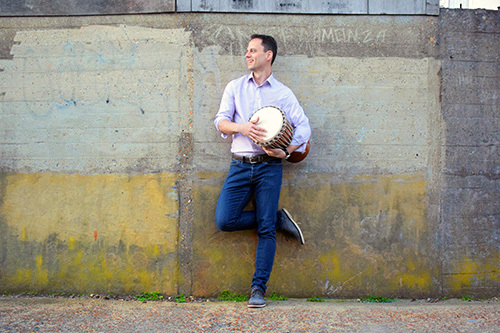 The guitarist played acoustic guitar with ‘Golage’, in Brighton, which later formed ‘Stomp’ an extremely successful percussion, performance group that have toured the world, playing on Broadway in New York and the Royal Festival Hall in London. 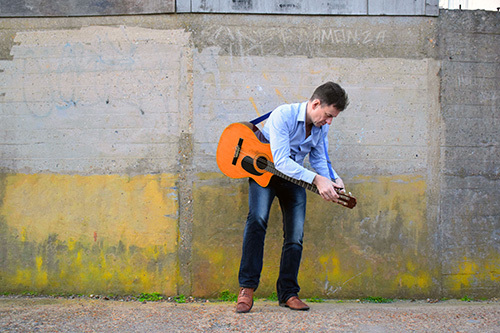 His vast range of techniques, from bluegrass fingerpicking to a driving syncopated Irish rhythm style gives a rich harmony to their repertoire. The percussionist was a member of the influential punk group ‘Peter and the Test Tube Babies’ - his playing provides the power-house behind the Jolage sound. 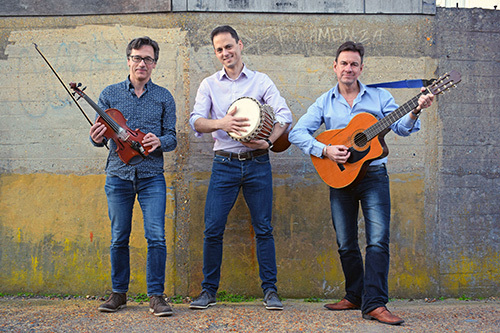 This London Irish band regularly plays at balls, weddings, parties and corporate events as well as Barn Dances and Ceilidhs with a dance caller to teach the steps.